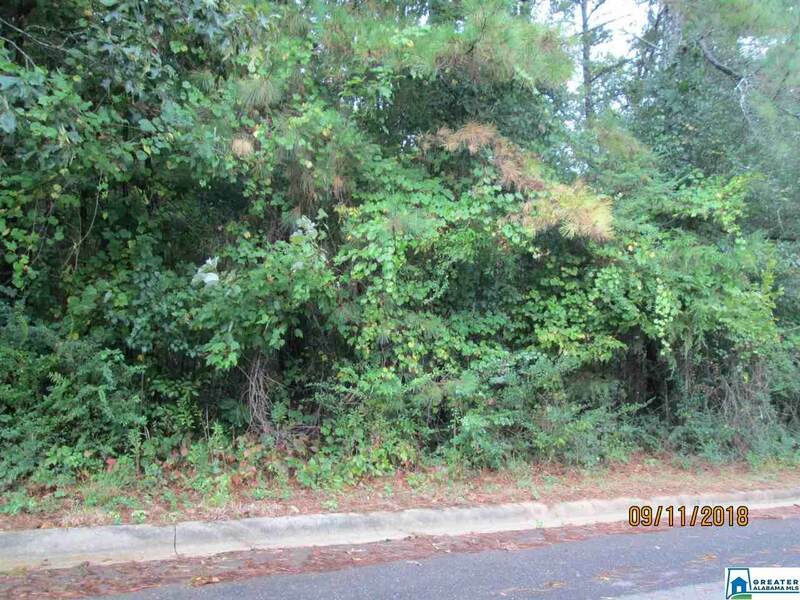 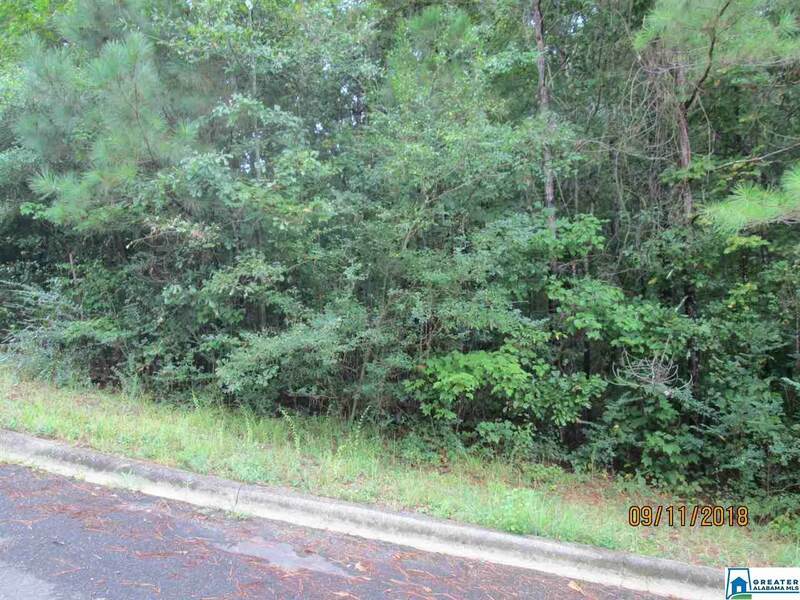 LOCATION LOCATION - Beautiful Wooded Lot to build your dream home on. It is in one of Springville's most desirable neighborhood. 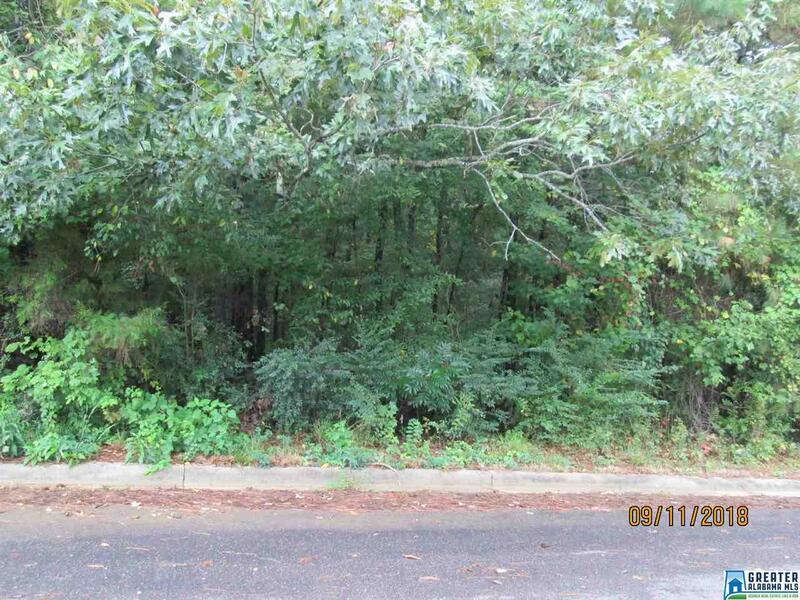 Convenient to Schools, Restaurants, Springville Park, Shopping and the Interstate.